Katie Alexander-Thom has been working in TV and Film since returning from New York where she attended the American Academy of Dramatic Arts. 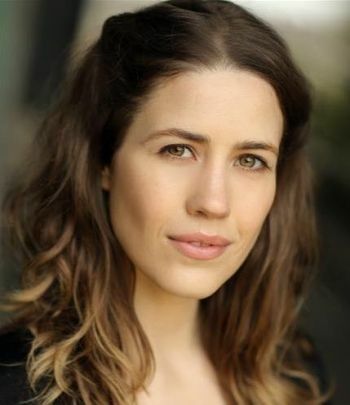 Her credits include the multi award winning short film ‘The last Post’ represented by ‘Shorts TV’ directed by Adam Preston and produced by Samantha Wait. Katie has also recently competed ‘Somnolence’ playing the lead female, which will be premiered at Cannes Festival this spring. Her TV credits include Season 6 of HBO’s ‘Game of Thrones’ and Channel 4’s random acts as lead female in ‘Cumm Down’.